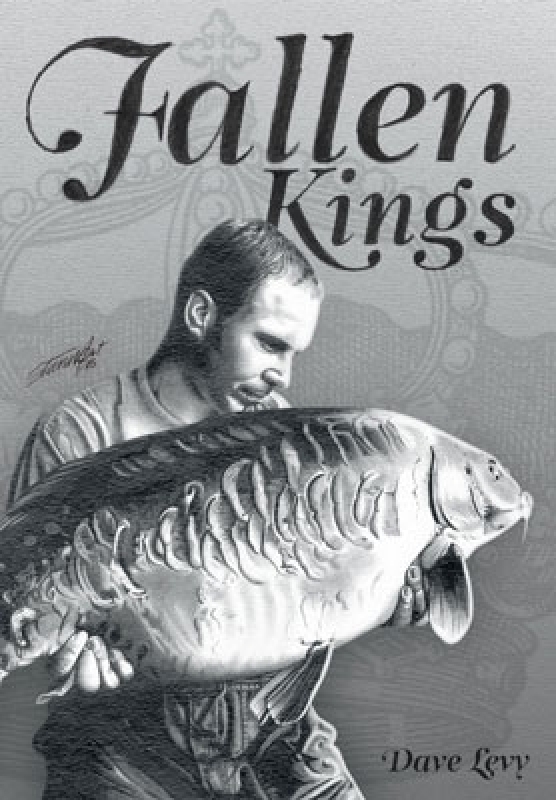 This brand-new title, Fallen Kings, is the story of debut author Dave Levy’s angling so far, and takes its title from the mirror and common carp under the king carp strain. It follows Dave from being a small boy who dreams of catching fish, angling in streams, who grows up to become a well-respected carp angler fishing some of the well-known big-fish waters in the country. What is most extraordinary about Dave’s story is the fact that he’s achieved his ambition of catching big carp while balancing everyday life that most of us face. This isn't just another book about a fisherman who camped for weeks on the side of a lake; this is the story of a real angler who had no choice but to angle hard with the limited time he had, and it saw him catch big carp from over 30 different venues, as well as an uncaught monster from an inland sea. Dave has a brilliant sense of humour which shows at times, and you can’t help but notice that he has a natural gift for catching a lot of big carp.